Saturday Dec 14th 2013 was a momentous day for SHLOK. 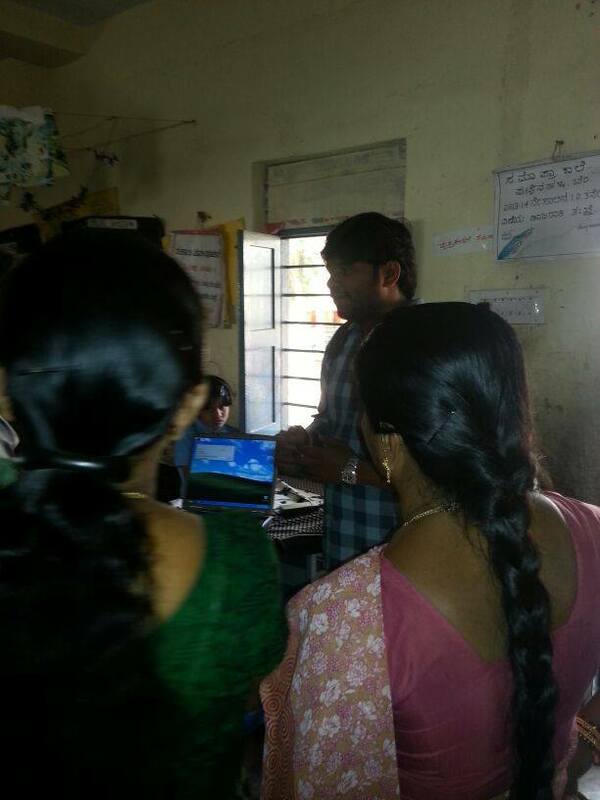 As of this day we have launched our first laptop @ GMPS Puttenahalli, Bangalore. We are attempting to change the primary education system by deploying the SHLOK-Mitra model. The original concept was proposed by Sugata Mitra. We are simply planning to enable primary school learning by deploying this model on a large scale across our various chapters in Bangalore and Chennai. The premise is simple. Kids when given a laptop and internet connection self learn. While there are many questions, Our experiments @ our malleswaram chapter show that radical jumps in learning can occur in kids who are recipients of this model. 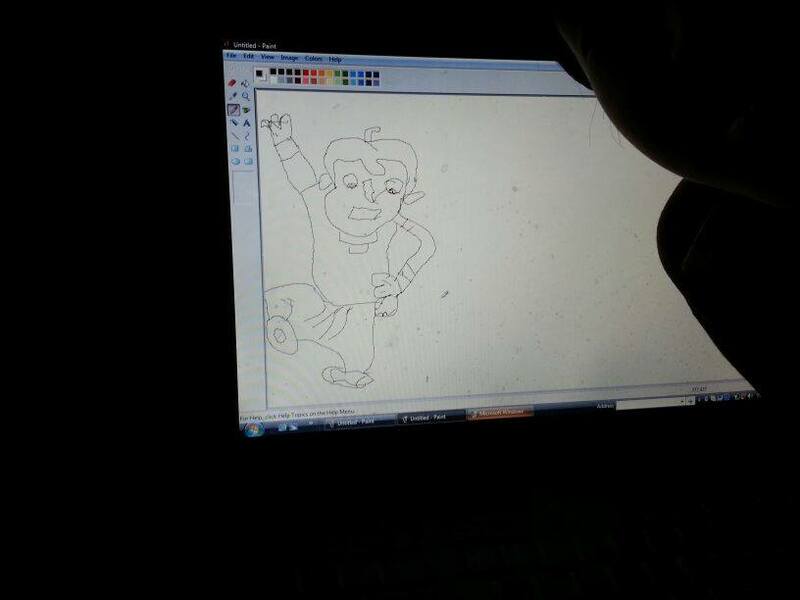 kids drawing Chota Bheem when given the laptop..
We invite you to listen what Sugata Mitra says through his ‘Hole in the wall’ experiment. We also invite you to donate your old laptops towards this cause. Posted on December 16, 2013 by shlokorg	• This entry was posted in Social service and tagged education, hole in the wall, infrastructure, SHLOK-Mitra model. Bookmark the permalink.